After releasing some well-received BlackBerry Android devices, TCL's next mobile brand reclamation project is Palm. 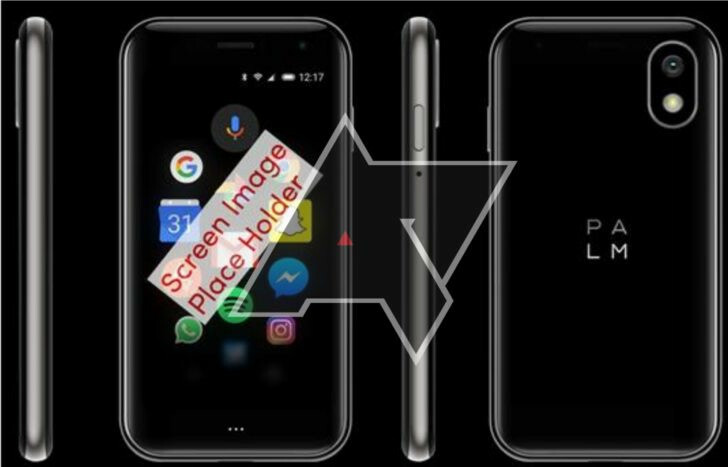 Now Android Police has pictures of a phone apparently codenamed "Pepito" that it says could be released on Verizon later this year. Eschewing the "bigger is better" and notch trends, the tiny 3.3-inch device reportedly has a 720p screen, Snapdragon 435 CPU, no headphone jack, 3 GB of RAM, 32GB of storage and a small 800mAh battery. The rumor also indicates it will ship with Android Oreo 8.1 -- not Android Go and, naturally, not webOS. Back in 2015 TCL said it would listen to consumer feedback before relaunching the brand, and apparently this Pixi/Veer-like device is what it came up with. For folks who want something smaller that still has enough power to run standard Android apps it could be a better option, however we hope that this time around the Palm brand doesn't run into any issues with carrier exclusivity or limited support that could send it away again.